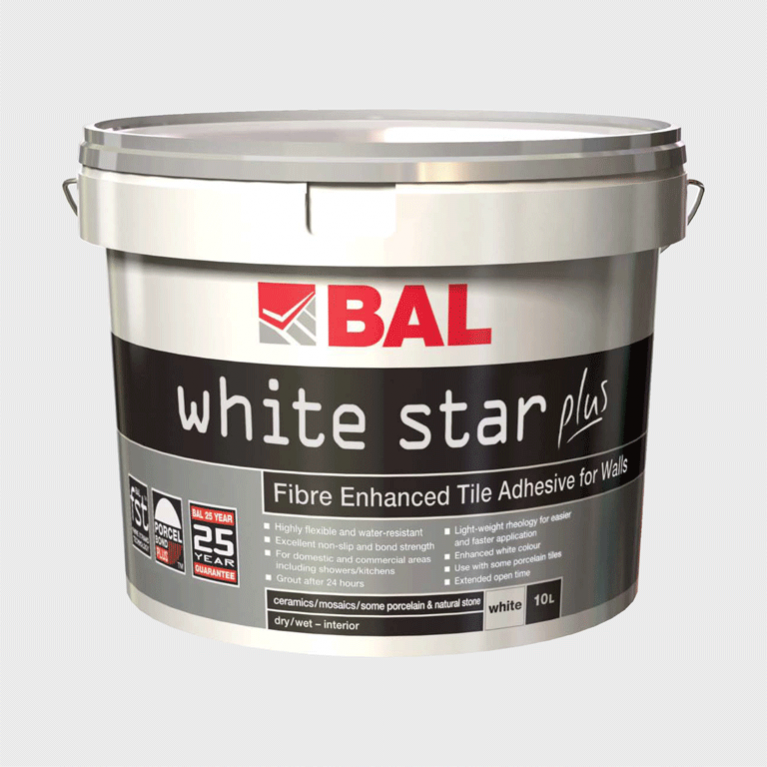 BAL Grout is perfect for use on commercial and domestic installations, providing a pot life of 60mins at 20C, and a cure time of 24 hours. 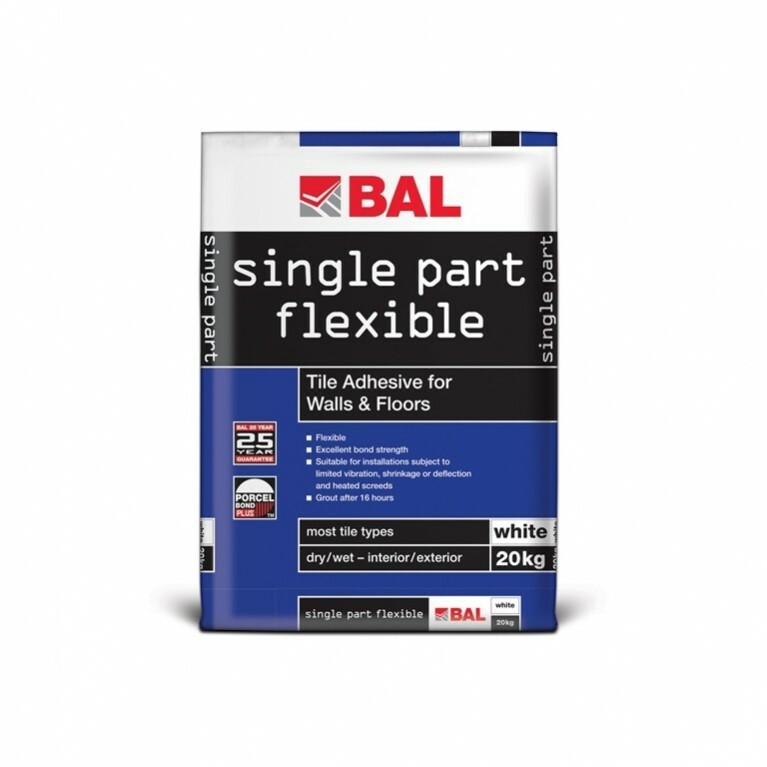 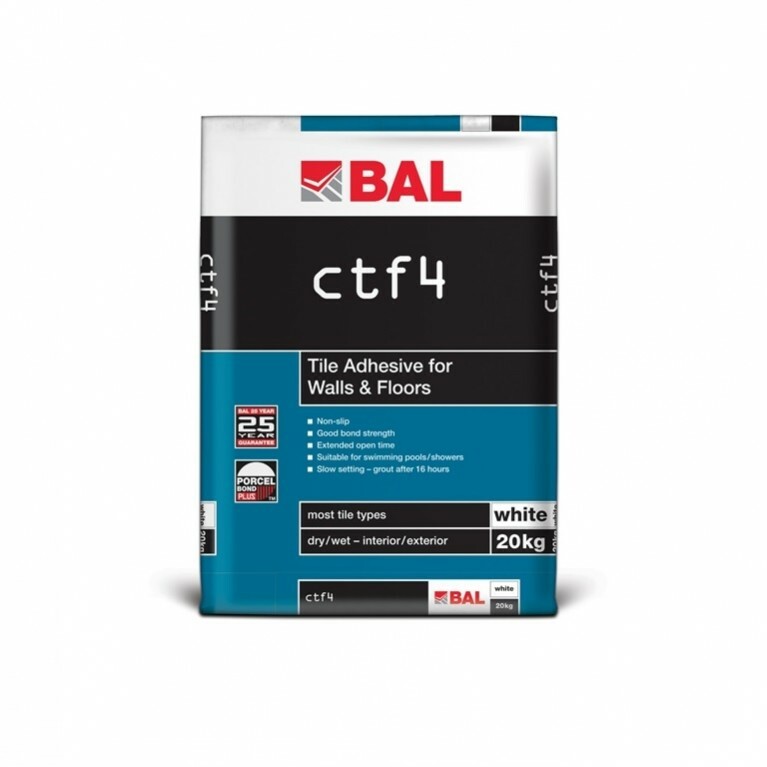 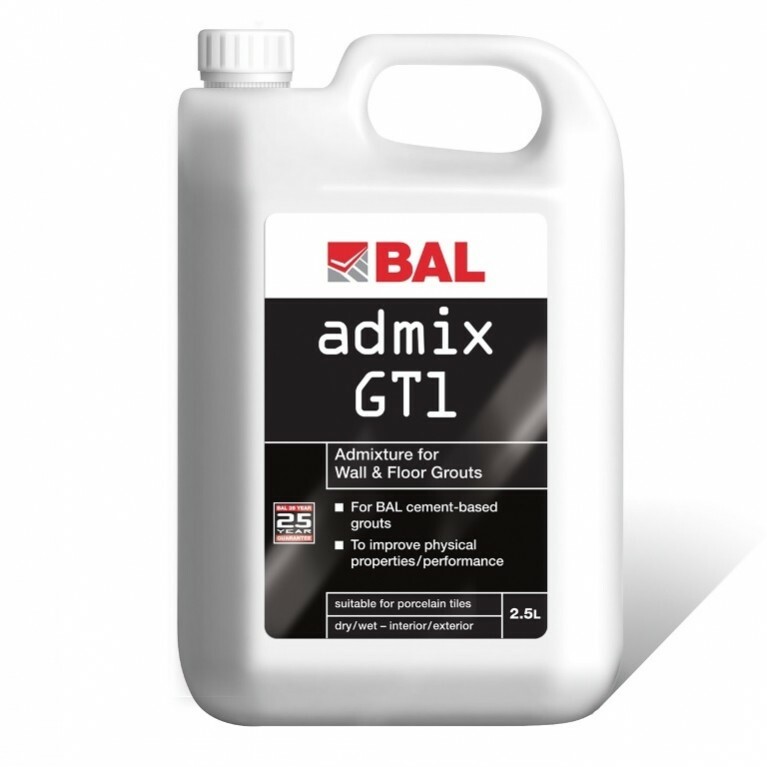 Exceeding the standard for a CG1 grout, BAL Grout provides excellent coverage at approximately 6.4m2 per kg for 200x200x6mm tiles with joint width of 2mm. 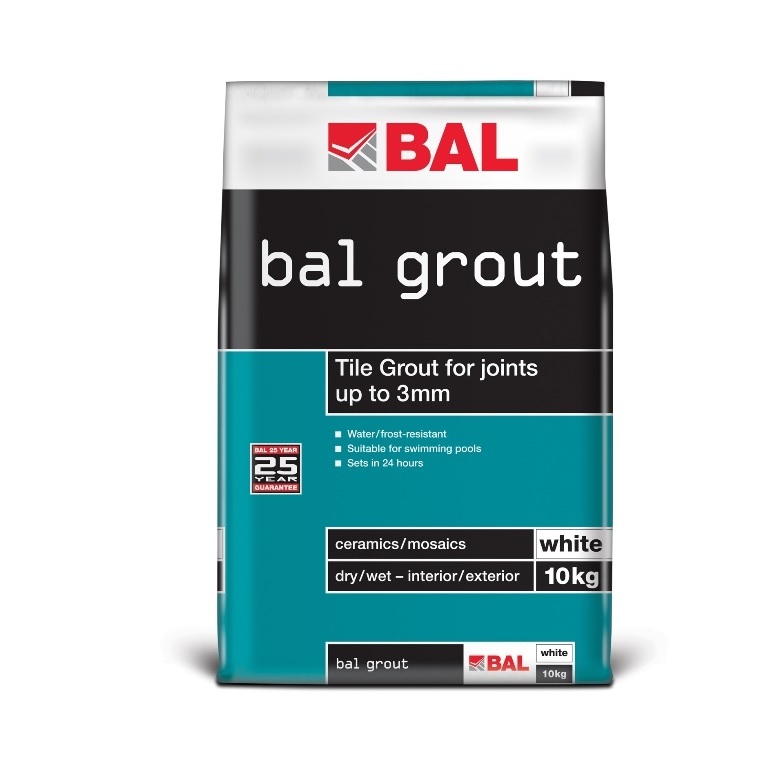 Temperature resistant from -30C to 150C, BAL Grout comes in handy pack sizes of 20kg, 10kg, 3.5kg and 1.5kg making it suitable for any project.